Martial arts is one of the most physically and mentally engaging activities in the world. The psychological effect that martial arts has on people learning it is well studied, and it is often regarded as a life-changing experience. Are you afraid of facing your darkest fears? Are you unable to force yourself out of your comfort zone and try out something new? Are you too timid to stand up for yourself? Sounds like learning martial arts could be the ideal life-changing choice for you. Martial arts are known to boost an individual’s confidence and self-esteem and help him grow as a person. It helps them counter their biggest fears and become mentally strong enough to face the challenges life has to throw at them in the coming years. 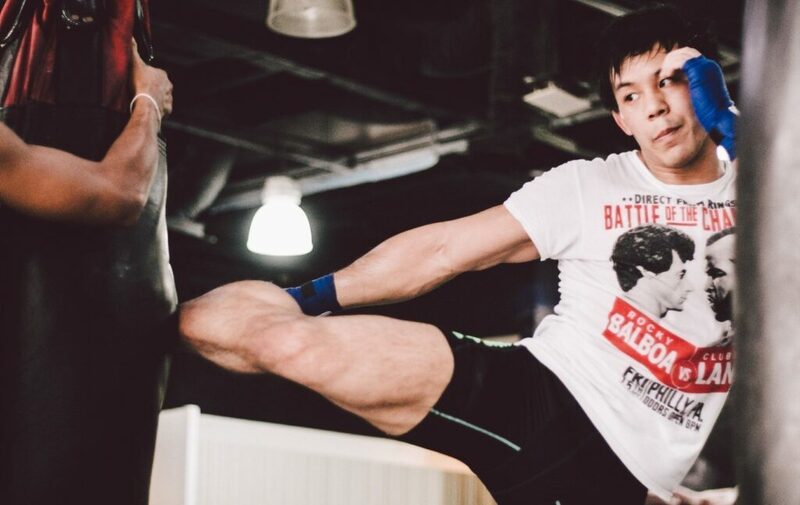 Not only is martial arts one of the most demanding physical workouts out there, it also helps tremendously to toughen you up from within, leading to a whole host of mental benefits, as discussed below. 5 Ways Martial Arts Makes You Mentally Tough! WATCH: Martial arts not only strengthens you physically but mentally as well. 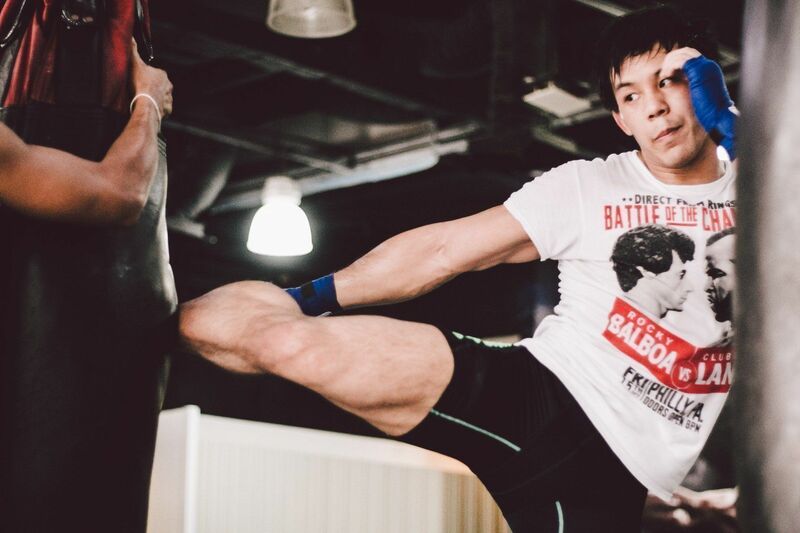 Here are 5 Ways Martial Arts Makes You Mentally Tough! One of the biggest attributes of the martial arts is that it pushes a person beyond his limits to achieve his pre-set goals. This increases the overall mental strength of that person and prepares him for the various tough challenges in life, which lie ahead. Martial arts teaches you to jump out of your comfort zone and tackle undesirable challenges head-on. Overcoming the several hurdles involved in martial arts training forges a warrior spirit within the individual, helping him to not be unnerved by adversities in life. Martial arts teaches you to fight your greatest battles from within, to overcome your fears and get out there and achieve your goals regardless of the obstacles. The primary thing that martial arts incorporates amongst learners is that you can win every battle as long as you are willing to face yourself, and your fears. This, in turn, enables the individual to be strong enough to stand up for himself in any situation, an important trait which prevents others from taking advantage of him. As discussed in the point above, martial arts requires a person’s full concentration and focus, thereby leaving very little time to think about any of life’s various problems while training. Martial arts often acts as a welcome distraction if a person is going through a particularly bad phase in life. Along with dealing with one’s sadness, martial arts also acts as a very constructive outlet for an individual to vent out all his frustration physically. Taking out your frustration and anger on a punching bag makes an individual feel immediately better about his situation, and brings a sense of calm overall. This can help to reduce an individual’s general anger and frustration and enhance positivity in his life. Martial arts is an extremely rewarding skill to learn, and once you’ve mastered the various techniques, the sense of achievement and success can boost your self-esteem like no other. Learning martial arts makes you value yourself, and improves your self-confidence. It makes you self-aware of your newfound capabilities. The progression system in martial arts, such as colored belts for different levels as well as titles for different weight classes, aid in boosting the individual’s desire and confidence to improve in every aspect. The knowledge that you are more than capable of physically defending yourself against any sort of danger from another individual has an extremely calming effect on one’s body, and the person becomes extremely confident in general, knowing that he doesn’t need to fear anybody. Training martial arts also makes you incredibly fit and helps to burn fat and build muscle. The new compliments you will receive will make you feel extremely proud of the hard work you have to put in. Though learning martial arts is undoubtedly a rewarding procedure, it demands a lot of grit and determination, along with a lot of time from participants. Learning any disciple of martial arts is essentially a ‘mastery of oneself’, with a person setting specific incremental goals customized to his progression. Working relentlessly to achieve those goals ensures that there are achievable targets in front of the individual and that keeps him disciplined and focused. Martial arts can take years to master. Hours and hours of intense practice sessions to establish muscle memory as well as stamina takes a lot of patience and perseverance from the participating individuals. This teaches you to love the journey and appreciate the process, and it helps to build patience. Powering through an intense martial arts class has been known to release a large number of endorphins, which are the ‘feel-good hormones’ of a human body, effectively acting as the brain’s neurotransmitters. The release of endorphins eventually boosts a person’s overall energy level and positivity, leading to a general increase in happiness and self-satisfaction. Another highly satisfying hormone called oxytocin, or the hormone of affection, is also released. This is also one of the reasons why friendships forged during martial arts classes together are often long-lasting and extremely important to the individuals involved. Being a physically intense activity, martial arts naturally affects a huge adrenaline rush amongst participants. Adrenaline pumps further lead to enhanced physical performance and a boost in every sense of the word. The diverse range of techniques and exercises involved in martial arts keep individuals engrossed and prevents dullness of any sort. The mind is constantly stimulated as there are no monotonous and repetitive exercises like in a regular gym. Instead, every single day individuals learn new skills and techniques and divert all their attention towards mastering them. So, what are you waiting for? If you want to become the strongest version of yourself, both physically and mentally, sign up for a trial class today!